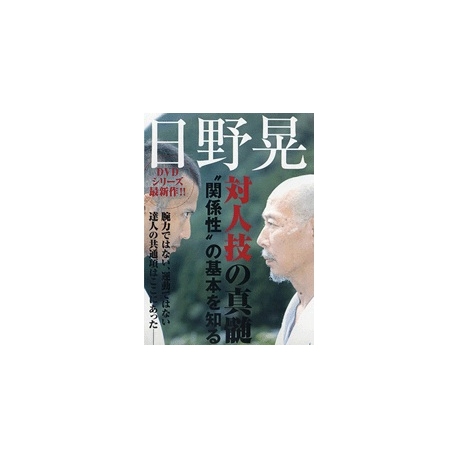 DVD HINO Akira - Taijin waza no shinzui. Optimal body movement. 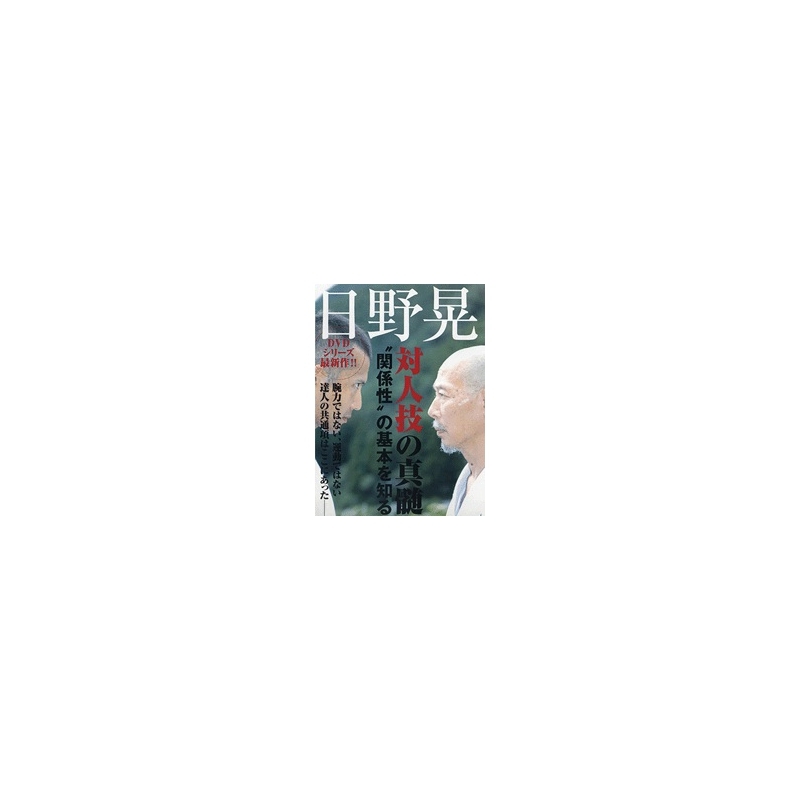 Verification of Budo theories; transmission of power, human and physiological functions. What is Budo? The whole quest of HINO Akira, one of Budo's great masters today, is to answer this question. The key to his method is the relationship between the unconscious and the movements of the body. Knowing the unconscious reflection and body movements.